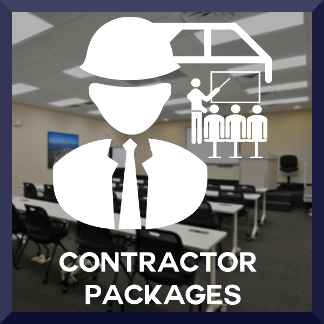 Learn the skills you need to succeed! 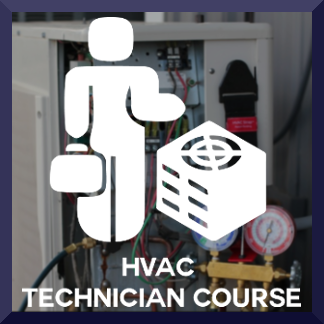 Why not grab a copy of our Free HVAC Training Resource Guide? 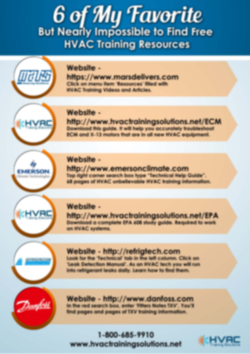 You can download hundreds of pages of great HVAC Training! 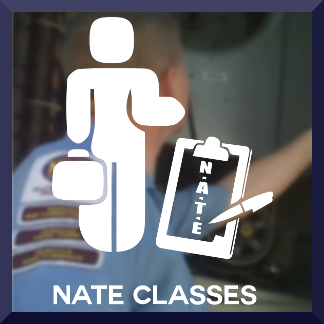 Do You Want To Become An HVAC Technician, And Want To Learn More? Why not join me? 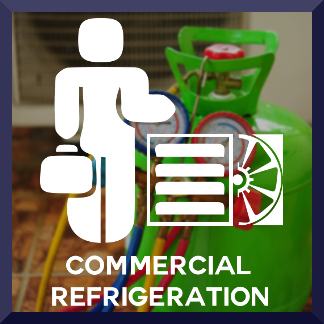 Our webinar starts soon.